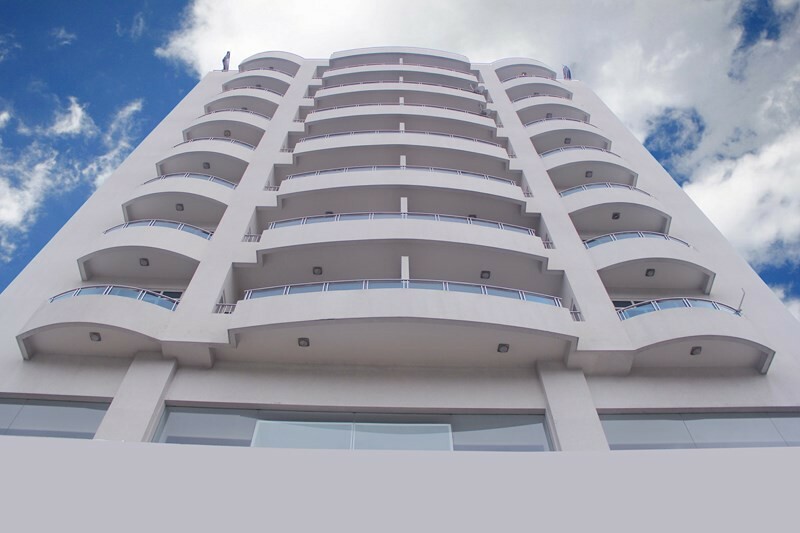 Supun Residency is located in the heart of the Colombo and walking distance to the Colombo beach. Fully furnished luxury apartments for short and long term stays while enjoying the host of facilities. 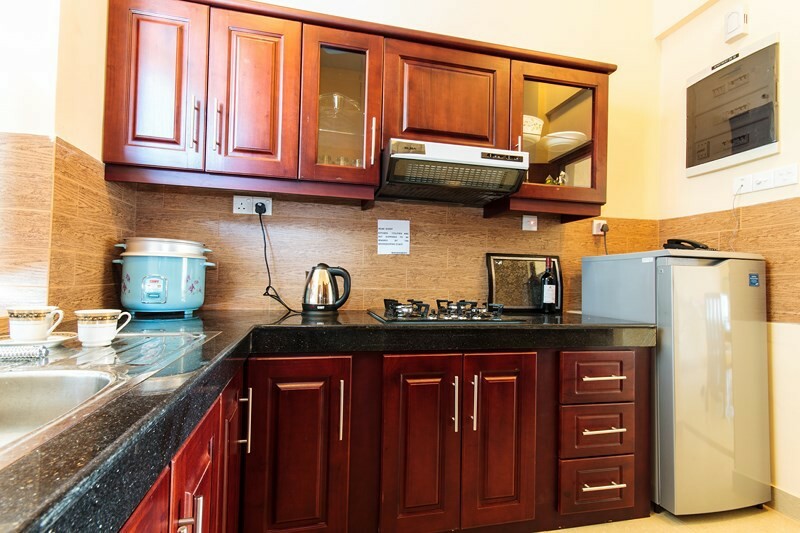 The apartments have well-equipped kitchens and free internet access. Supun Residency%u2019s apartments feature modern design and have a fridge, microwave and oven. Each apartment also has a seating area, flat-screen TV and washing machine and apartments are fully air-conditioned. 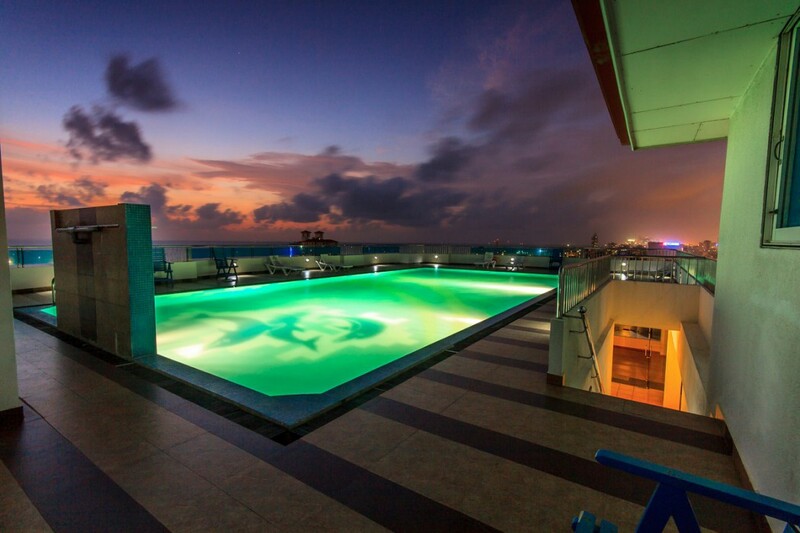 The Residency shares a rooftop pool with a sea view as well. At Supun Arcade Residency, the excellent service and superior facilities make for an unforgettable stay. 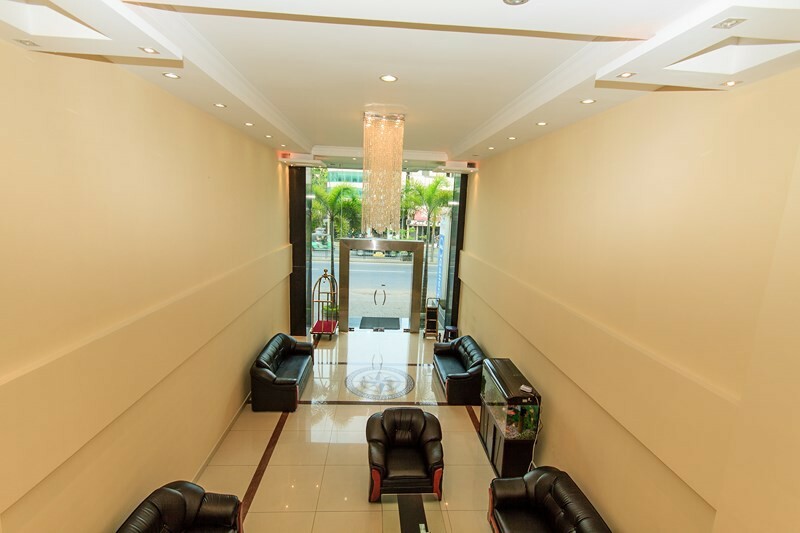 A selection of top-class facilities such as airport transfer, elevator, shops, laundry service/dry cleaning, All guest accommodations feature thoughtful amenities to ensure an unparalleled sense of comfort. The complete list of recreational facilities is available at the hotel, including outdoor pool, gym.